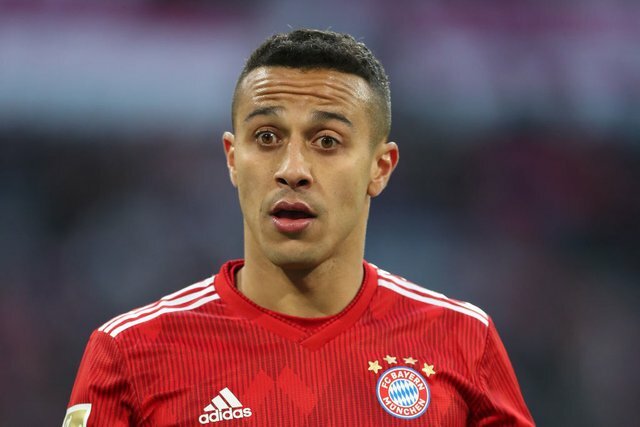 There is nothing left in the Bayern Munich squad this season because most of the players are not in great form and some of them are over age. Bayern Munich really miss Ajrien Robben in the game against Liverpool in the Uefa Champions League Round of 16 Second Leg. Three Premier League Club defeated three German Bundlesiga Club in the Uefa Champions League thus Season.